Saber waited patiently for her Master's return. Shirou's school is preparing for their cultural festival, so there are a lot of late nights and wrangling for permission from the student council to do extra things. 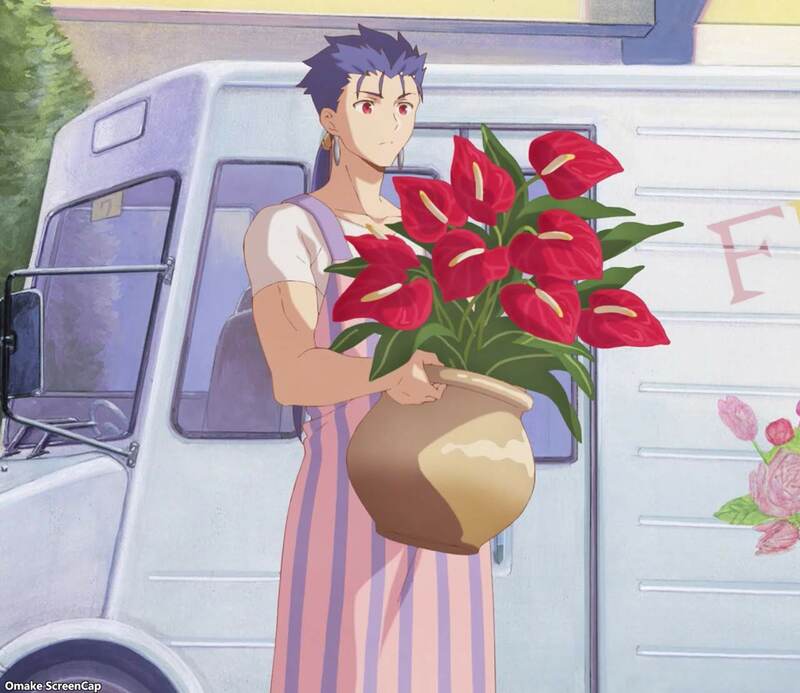 Even Lancer got involved by delivering flowers for the archery club. Shirou made some fried chicken to help his friend Issei and the rest of the student council, but then he remembered he needed to feed a hungry Saber. She waited patiently, but her stomach did not. 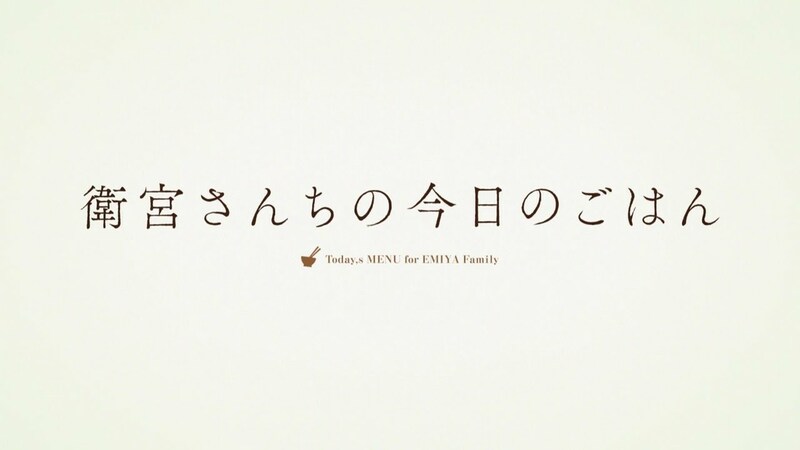 Thankfully, crisis was averted for Saber's growling tummy.